Join the Talkin' Cowboys crew from The Star in Frisco, TX every weekday as they break down the latest Dallas Cowboys headlines. Talkin' Cowboys: Lessons From The Pats' Run? Talkin' Cowboys: Where Can The Offense Grow? Talkin' Cowboys: Will Dallas Advance? Talkin' Cowboys: Biggest Key vs. Rams? Talkin' Cowboys: Rest vs. Rust? Talkin' Cowboys: Buc Stops Here? Talkin' Cowboys: Backs To The Wall Again? Talkin' Cowboys: Has Amari Exceeded Expectations? Talkin' Cowboys: Key Matchup In Philly Rematch? Talkin’ Cowboys: Reversing Road Fortunes? Talkin’ Cowboys: Trade Deadline Winners? Talkin’ Cowboys: Turning Point Up Front? Talkin’ Cowboys: Is Amari The Missing Piece? Talkin’ Cowboys: Best NFC East Rivalry? Talkin’ Cowboys: Biggest Surprise On Defense? Talkin' Cowboys: Still Need a #1 Wide Receiver? Talkin Cowboys: Does Dallas Need More Playmakers? Talkin' Cowboys: Bringing Back Dez? Talkin' Cowboys: Leaning on Defense or Offense? Talkin' Cowboys: Is Dak Getting a Fair Shot? Talkin' Cowboys: Why Add Another Receiver? Talkin' Cowboys: Can Dak Get Back on Track? Talkin' Cowboys Break: Most Shocking Cut Day Ever? Talkin' Cowboys: Getting Greedy at Receiver? Talkin' Cowboys: Is Safety the Biggest Need? Talkin' Cowboys: Will Randy Gregory Contribute? Talkin' Cowboys: Will Dallas Utilize Tavon Austin? Talkin' Cowboys: Concern At Backup QB? Talkin' Cowboys: Most Invaluable Player? Talkin' Cowboys: Concern At Wide Receiver? Talkin' Cowboys: Concerned About Depth? Talkin' Cowboys: Most Memorable Witten Moment? 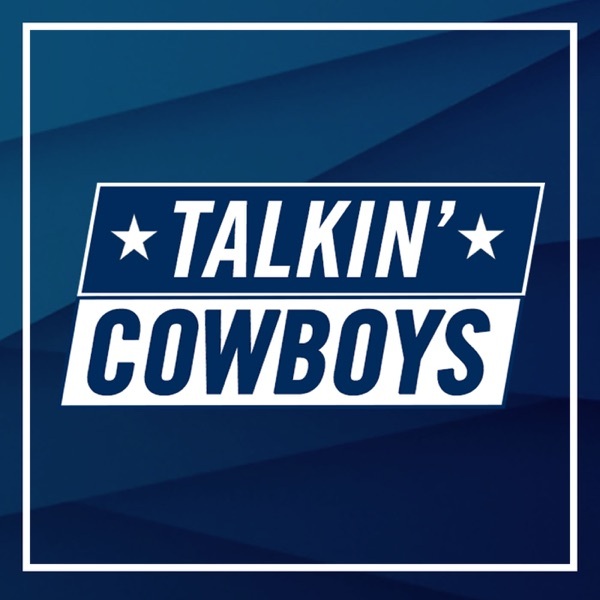 Talkin' Cowboys: Could Witten Hang It Up? Talkin' Cowboys: Why Was Dez Released? Talkin' Cowboys: What Signing Is The Most Impactful? Talkin' Cowboys: Is Dallas Close To A Super Bowl? Talkin' Cowboys: What's The Deal With Dez? Talkin' Cowboys: Who Bounces Back In 2018? Talkin' Cowboys: What Went Wrong In 2017? Talkin' Cowboys: Are Changes Coming? 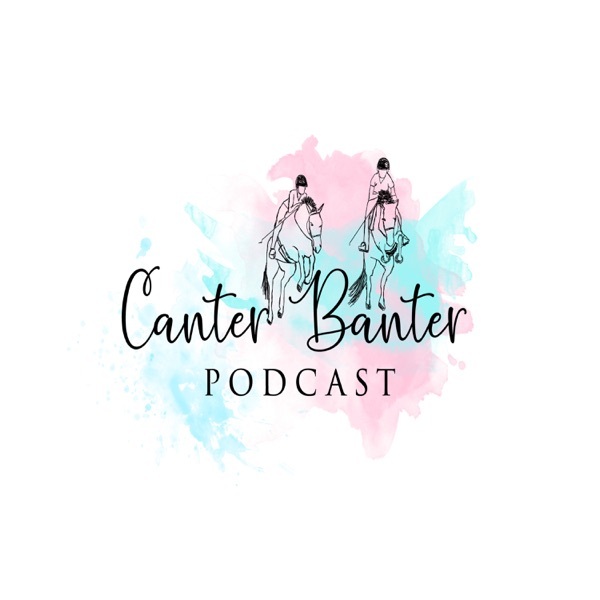 Hangin' w/ Talkin' Cowboys Break: What Went Wrong? Talkin' Cowboys: Zeke Is Back! Talkin' Cowboys: Odds To Make The Postseason? Talkin' Cowboys: Does This Team Have Enough Talent? Talkin' Cowboys: Are Expectations Too High? Talkin' Cowboys: Is Depth An Issue? Talkin' Cowboys: Fake Or For Real? Talkin' Cowboys: Striking Out In Free Agency? Talkin' Cowboys: Would You Choose Dak Or Wentz? Talkin' Cowboys: What Stood Out In San Fran? Talkin' Cowboys: Is Zeke Getting A Fair Shake? Talkin' Cowboys: Most Impactful Rookie? Talkin' Cowboys Break: Offense OK Without Zeke? Talkin' Cowboys Break: Optimistic Going Forward? Talkin' Cowboys: Concerned After 5 Weeks? Talkin' Cowboys: Trouble With The Running Game? Talkin' Cowboys: Chemistry Issues On The O-Line? Talkin' Cowboys: Most Impressive Rookie So Far? Talkin' Cowboys: Most Impressive Witten Milestone? Talkin' Cowboys: What Went Wrong In Denver?